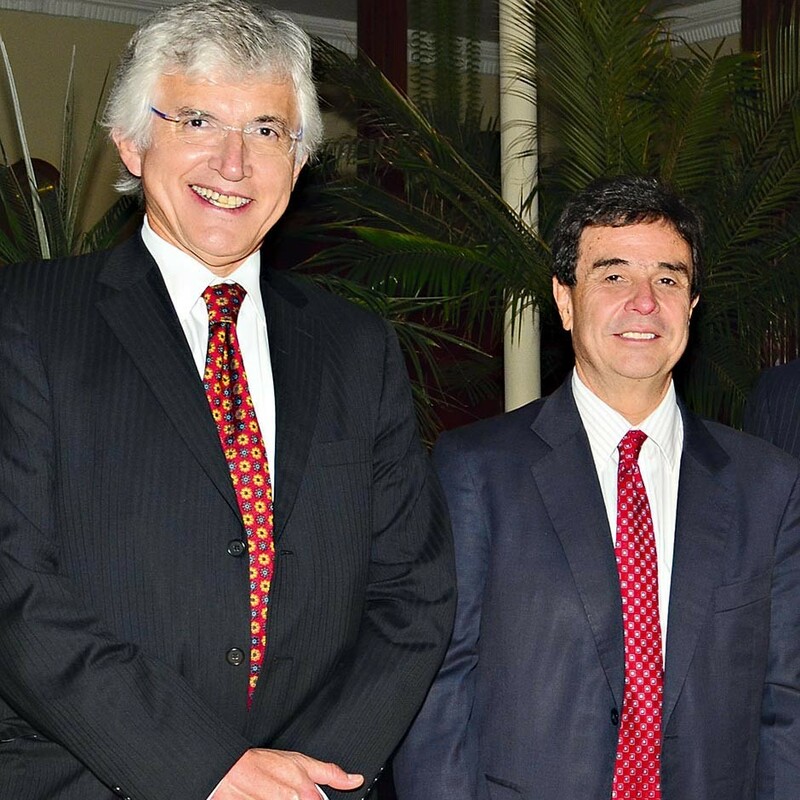 Led by General Director and Senior Partner Ramiro Crespo (L) and co-CEO Eduardo Checa (R), Analytica Securities/Analytica Investments is an investment bank based in Quito, Ecuador. The firm has a team of professionals with expertise in a wide range of fields. The firm’s award winning research division works with the editorial board of the Ecuador Weekly Report and conducts key risk, political, equity and economic analysis to identify the most suitable business opportunities for its Andean region clients. Analytica also assists its clients overseas through an active trading relationship with New York-based Auerbach Grayson & Co., among other world-class investment banks. Even though Ecuador is not on the radar of many foreign investors or investment banks, there are still very good opportunities.